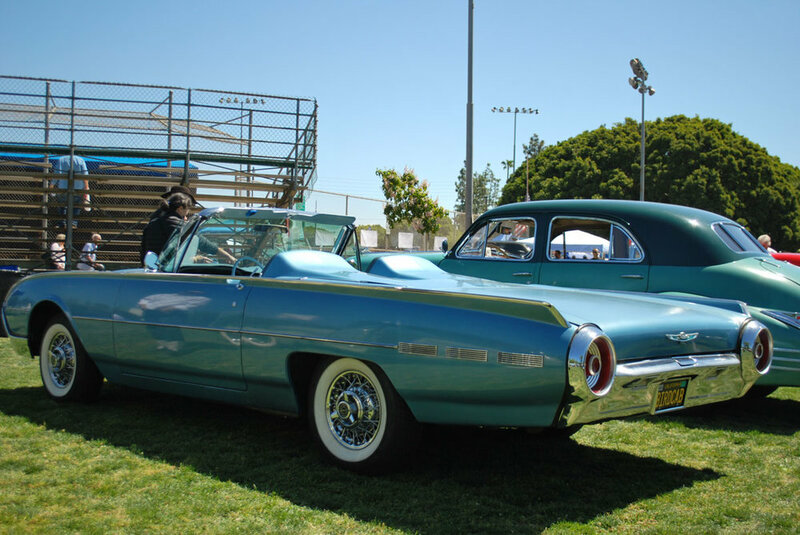 This year’s fourteenth annual Culver City Car show switched things up with a new location. It had filled the downtown streets for previous years, but construction projects necessitated a change in locale to the city’s Veteran’s Memorial Park. 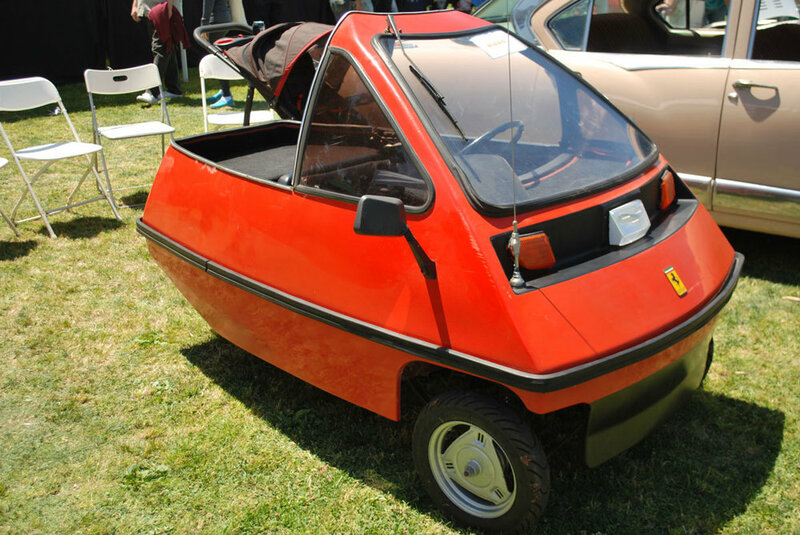 A wild array of cars dazzled on the green grass of this sweet little urban park. Food trucks lined the street, providing vittles for hungry attendees who munched their lunch under cool shade trees while gazing at glittering rides of all descriptions. 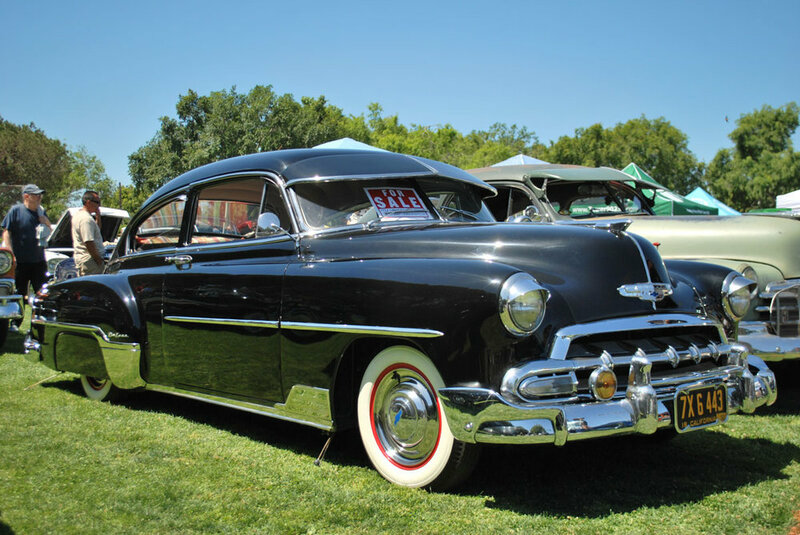 A mellow crowd strolled the lawn, checking out slick rides to the tunes of Lynda Kay Parker’s retro song stylings along with surf and rock ‘n roll bands. Cars on display included a gangster-looking customized Graham Hollywood, an original, near mint condition 1954 Packard Panama, a smattering of 50s Corvettes, a mint Model T Ford, a 1962 Ford Thunderbird Sports Roadster, Preston Tucker’s own personal Tucker 48 on loan from the Petersen Automotive Museum, a beautifully restored 1956 Chevrolet Nomad, and a rare Darrin designed Kaiser sedan. The Culver City Car show is always free to attendees, but entrants pay a fee that goes to support a long list of local charities. It’s a treat, as unpredictable in terms of what shows up year to year as any show I’ve attended. Article and photos by Jim Cherry.